You haven't uploaded a photo yet. 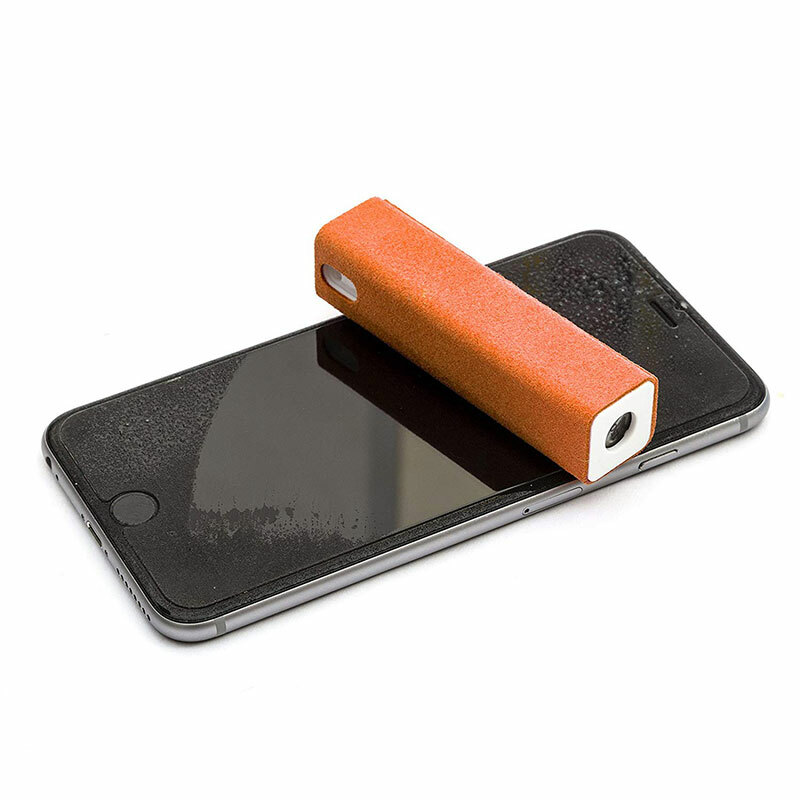 Never run out of battery again with this compact 2600mAh power bank with USB Charger. 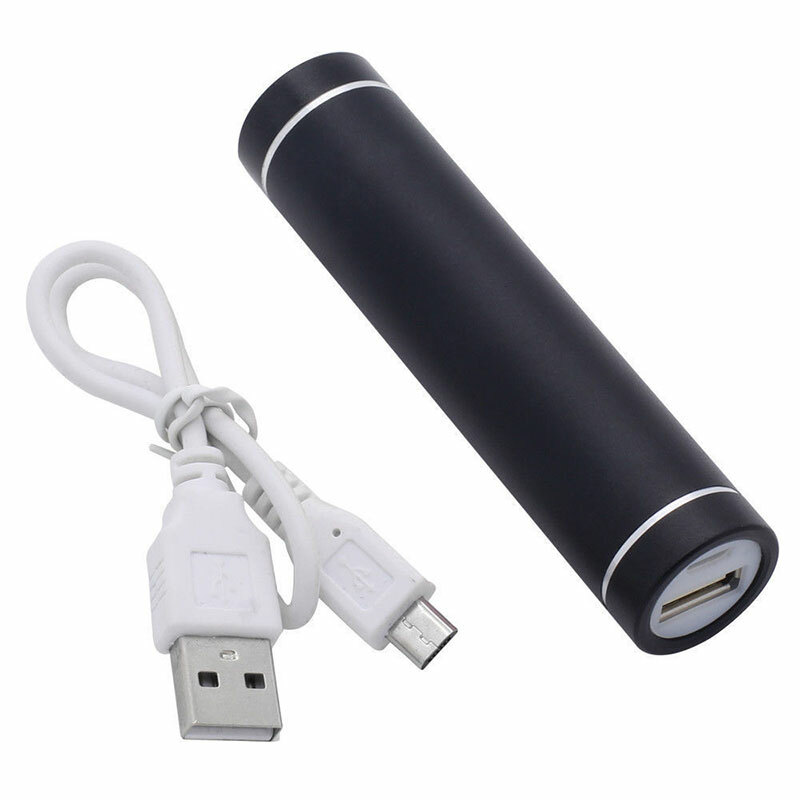 Suitable for any product you need to charge with a USB. Keep your screen smear & bacteria free on the go with this handy pocket-sized screen cleaner & cloth. Read 6 Feefo Reviews 5/5 "Superb print quality on a quality case. Fastest online delivery I found. (09-01-2019)"
9 Jan 2019 Superb print quality on a quality case. Fastest online delivery I found. 14 Apr 2019 Excellent condition. Picture is clear and fills the screen 3 wallet pouches and a bit to stand the phone up. Copyright ©2019 Zippi is a trading style of My Photo Gifts Limited. All Rights Reserved.